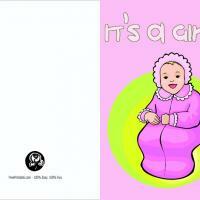 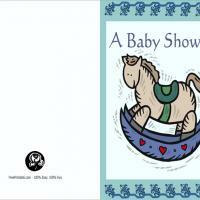 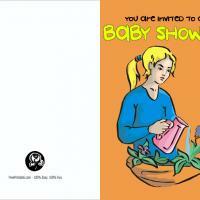 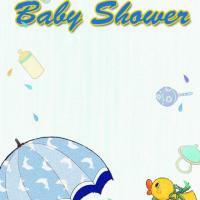 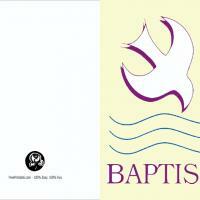 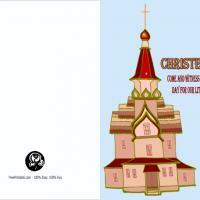 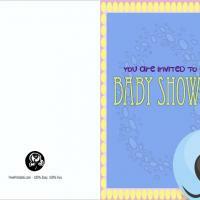 Looking for printable baby invitations for a baby shower or christening? 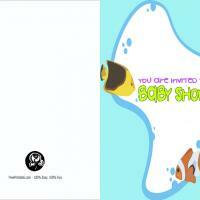 Search our huge selection of printable baby invitations. 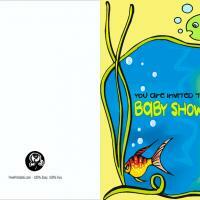 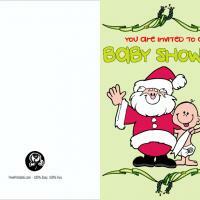 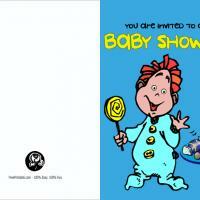 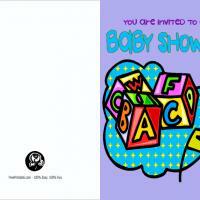 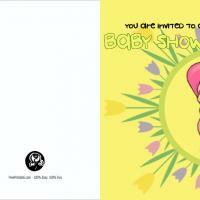 We surely have a great list of baby invitations from which you can choose. 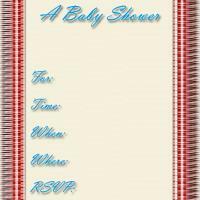 These invitations are all ready to print, you just need to have a computer, internet connection, and a printer readily available. 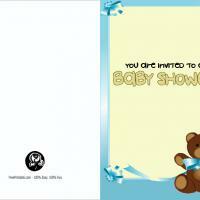 Have fun searching for high quality baby invitations today. 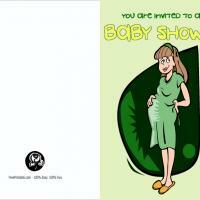 Are you having a baby soon, or do you have a friend or family member who will be? 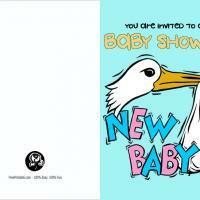 If this is the case, and you are having a party or shower, then you might consider getting some printable baby invitations from our website. 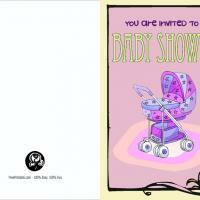 We have a full selection of great printable baby invitations that are beautiful and sweet. 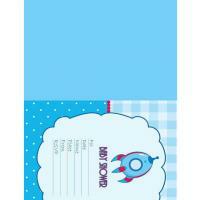 There is sure to be something that will fit your theme and style. 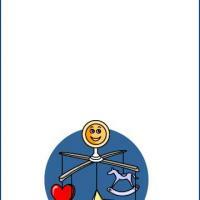 Print out different ones so that you can compare and figure out which you like best. 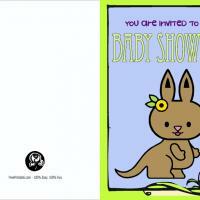 Send out more than one type, if you end up liking multiple printable baby invitations. 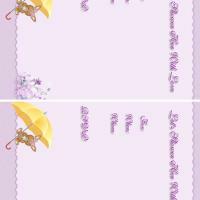 You will not have to pay for any of them, since we offer these to you for free, so print away! 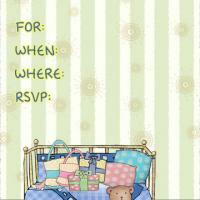 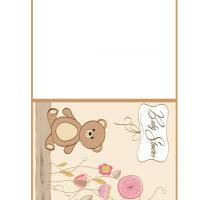 From rockets to teddy bears and more, we have a wide variety of printable baby invitations. 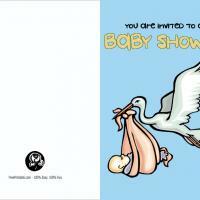 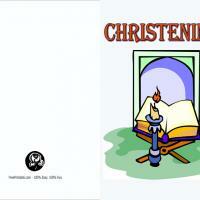 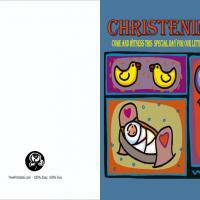 They are fun and whimsical, perfect to welcome a new baby into the world or tell people about an upcoming christening. 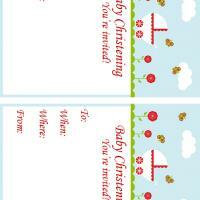 Open up the ones you would like, customize them, and print them out quickly. 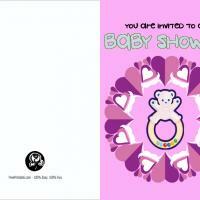 It is as easy as that to have some wonderful printable baby invitations. 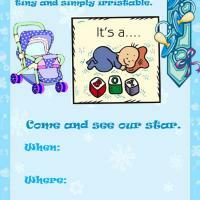 We hope that you like what we have to offer you here on this website. 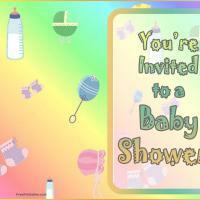 Along with the invitations, we have coupons, activities, games and much more. 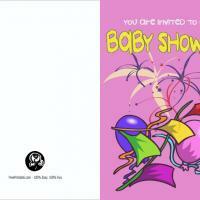 Try out some of them today.